Count Varian Jeggare and his hellspawn bodyguard Radovan are no strangers to the occult. 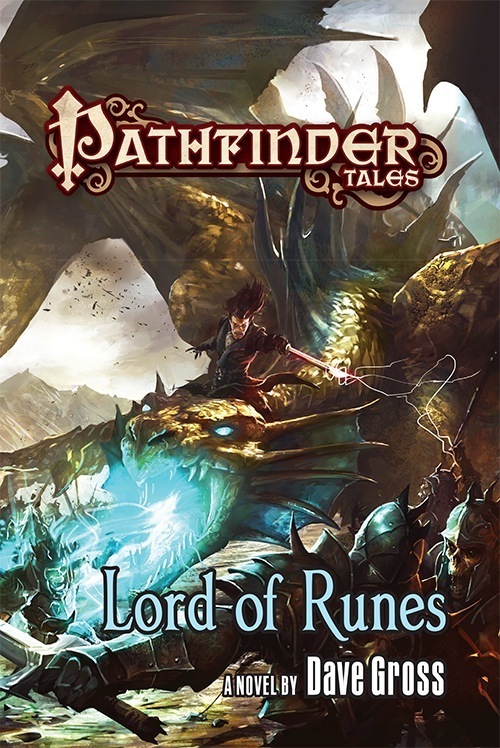 Yet when Varian is bequeathed a dangerous magical book by an old colleague, the infamous investigators find themselves on the trail of a necromancer bent on becoming the new avatar of an ancient and sinister demigod—one of the legendary runelords. Along with a team of mercenaries and adventurers, the crime-solving duo will need to delve into a secret world of dark magic and the legacy of a lost empire. But in saving the world, will Varian and Radovan lose their souls? After a century of imprisonment, demons have broken free of the wardstones surrounding the Worldwound. 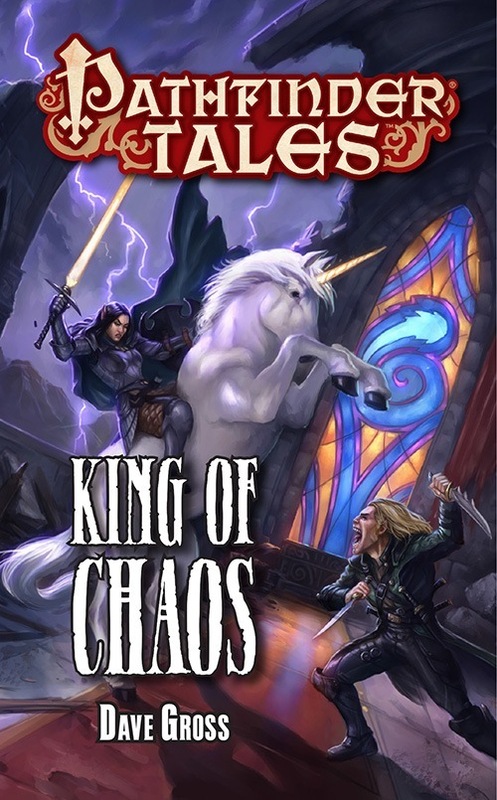 As fiends flood south into civilized lands, Count Varian Jeggare and his hellspawn bodyguard Radovan must search through the ruins of a fallen nation for the blasphemous text that opened the gate to the Abyss in the first place—and which might hold the key to closing it. In order to succeed, however, the heroes will need to join forces with pious crusaders, barbaric local warriors, and even one of the legendary god callers. It’s a race against time as the companions fight their way across a broken land, facing off against fiends, monsters, and a vampire intent on becoming the god of blood—but will unearthing the dangerous book save the world, or destroy it completely? 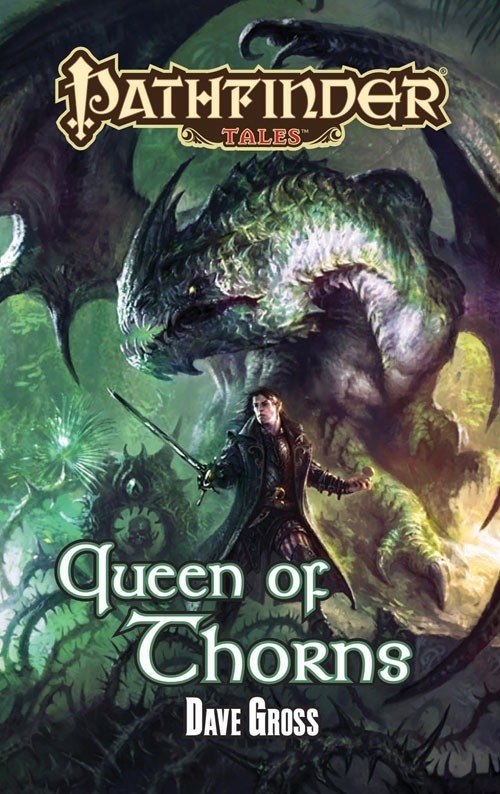 On a mysterious errand for the Pathfinder Society, Count Varian Jeggare and his hellspawn bodyguard Radovan journey to the distant land of Tian Xia, on the far side of the world. When disaster forces him to take shelter in a warrior monastery, “Brother” Jeggare finds himself competing with the disciples of Dragon Temple as he unravels a royal mystery. 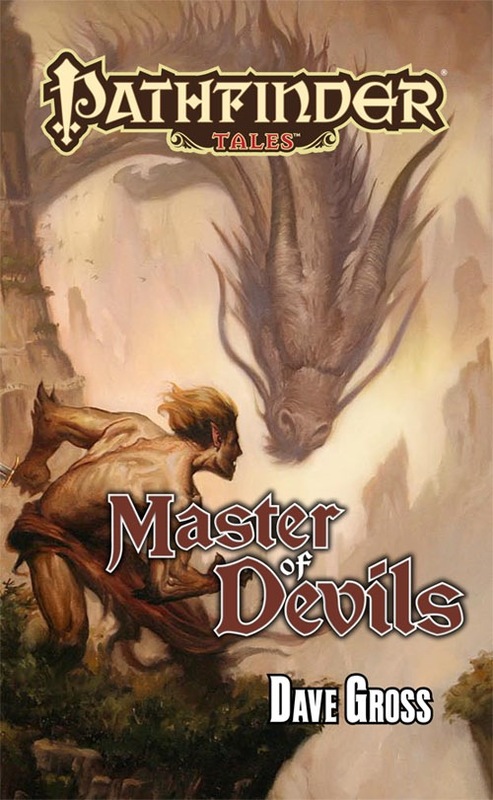 Meanwhile, Radovan—trapped in the body of a devil and held hostage by the legendary Quivering Palm attack—must serve a twisted master by defeating the land’s deadliest champions and learning the secret of slaying an immortal foe. Together with an unlikely army of beasts and spirits, the two companions must take the lead in an ancient conflict that will carry them through an exotic land, all the way to the Gates of Heaven and Hell and a final confrontation with the nefarious Master of Devils! 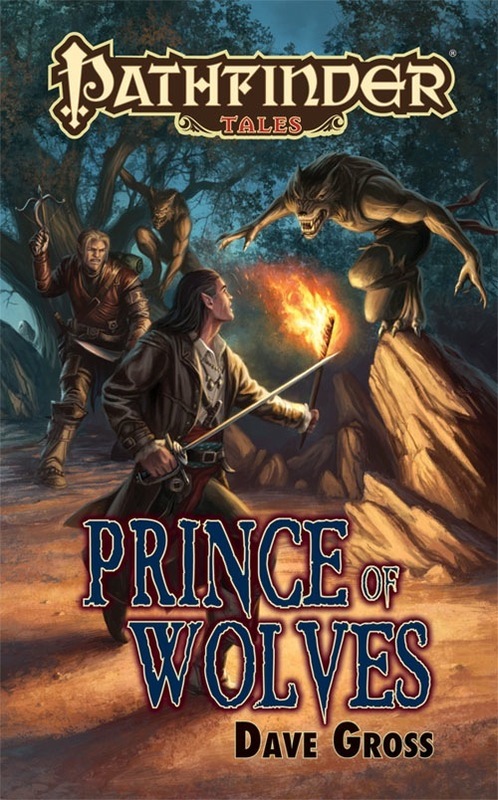 In addition to the novels, the boys appear in two novellas, “Hell’s Pawns” and “Husks,” and a number of short stories still available for fee at Paizo’s Web Fiction Page.